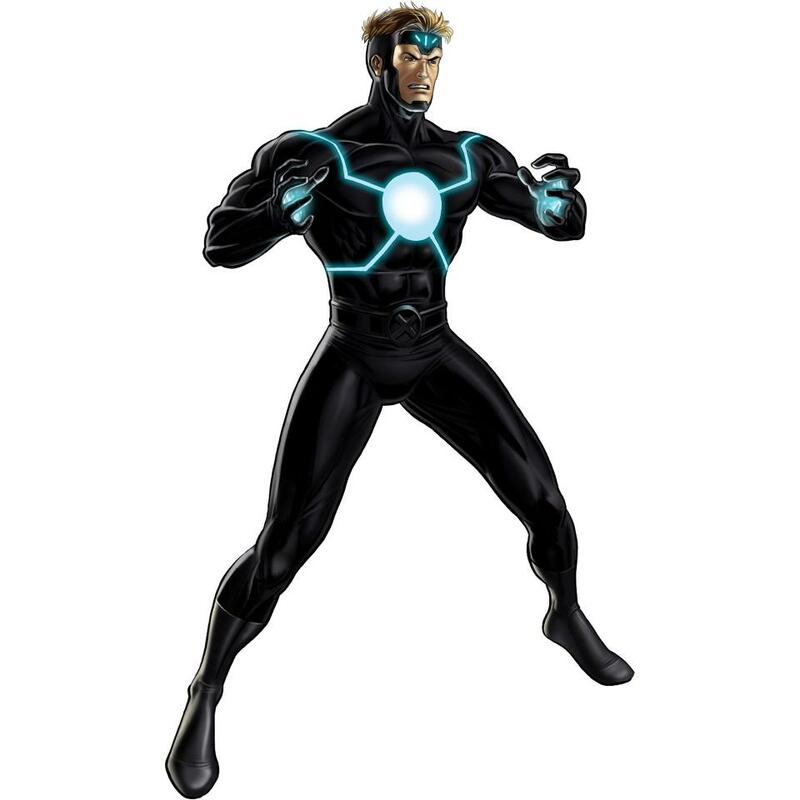 Havok recently got a "re-factor" and overall buff in Marvel Avengers Alliance. The biggest change is he now has a passive chance to gain an extra turn when an ally attacks! It's especially good because his second and potentially most powerful attack, Plasma Wave, now gets paragon exploiter but also "Kicks like a Mule." So you can KO an enemy with a massive attack and still have a chance to not lose a turn. Of course, there's also a bug fix that wasn't. Blackheart's summons for his bruiser form were supposed to have stopped healing, but I guess they never got the memo. We are working on bringing back some of your favorite items and heroes from the past in the month of July! Check back daily to see what is available. Fixed an error on several Spec Op 10 items, which were not properly decreasing in effectiveness as players outleveled them.